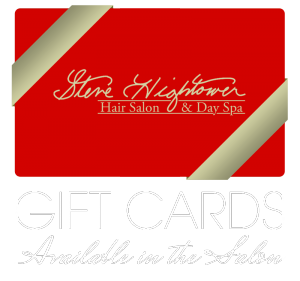 As Steve Hightower Hair Salon grows and expands, we look to add highly-qualified professionals to our team. The key component of our success is employing likeminded individuals who possess a creative drive, seek out continuing education, and specialize in providing customer service that exceeds expectations. For those interested in joining our team, we invite you to submit your information below.